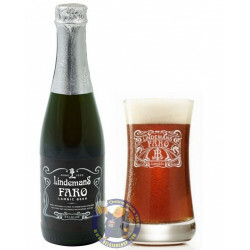 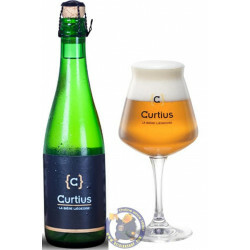 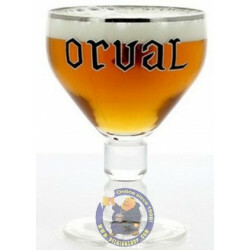 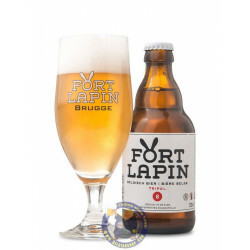 Buy Online Orval 6.2°-1/3L - Belgian Shop - Delivery Worldwide! 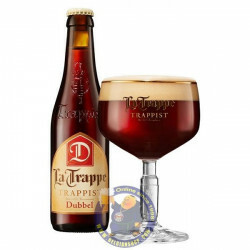 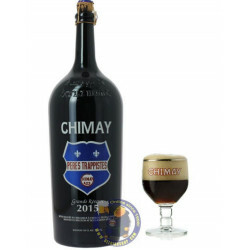 The Trappist Orval beer is delivered worldwide. The distinctive fruity and bitter taste of Orval beer means it has become a genuine reference in the exclusive world of authentic Trappist beers. 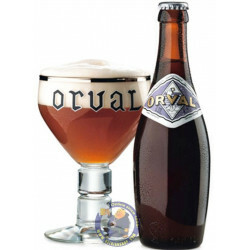 Orval beer is a high fermentation beer. 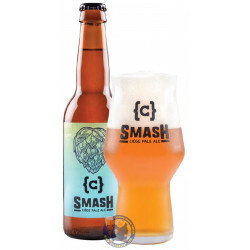 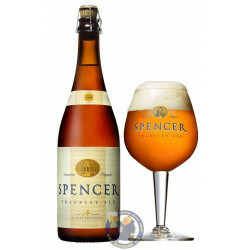 The ageing process adds a fruity note, which strikes a subtle balance between the beer’s full-bodied yet complex flavour and bitterness. 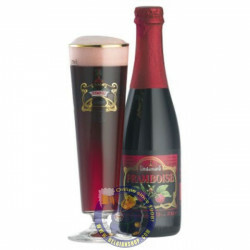 guillaume b. from VINASSAN bought this product recently. 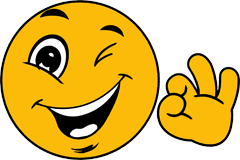 And 110 other customers have bought also this product, and love it.